The 1970s was a time of great change in pro audio. The introduction of solid-state electronics led to an explosion in development and a very different sound than the tube gear of previous decades. The recording console in a high-end 1970s studio was likely a Neve, an API, or a Quad Eight. These companies set the standards for audio quality – with a unique sound firmly imprinted on the popular recordings of the era. Designed, built, and extensively “ear-tested,” by long-time recording industry veterans, the A Designs Pacifica takes its sonic signature and name from the revered Quad Eight mixing console. However, the A-Designs Pacifica has a sound and character all its own. 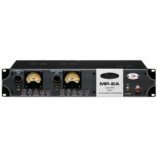 Praised by top professionals for having the depth of a Neve, the midrange of an API and the high-end of a Massenburg, the Pacifica has firmly established itself as the go-to preamp for an impressive list of Grammy-winning and platinum-selling engineers and producers. The streamlined feature set of the Pacifica delivers exactly what an audio professional needs to quickly record high-quality tracks. Paying homage to the colour scheme of the Quad Eight Pacifica console, the hand-crafted A Designs Pacifica sports a rich, cream-coloured finish with solid feeling red metal gain knobs, a red +48V phantom power push button with red LED indicator, and grey push buttons for phase reverse and –20dB pad – all giving the Pacifica a look reminiscent of California girls, beach boys, and classic Woodies. It also has two front-panel Hi-Z instrument inputs, but – just like a classic Woody – it’s what’s under the Pacifica’s hood that gives the Direct Inputs their distinctive sound. 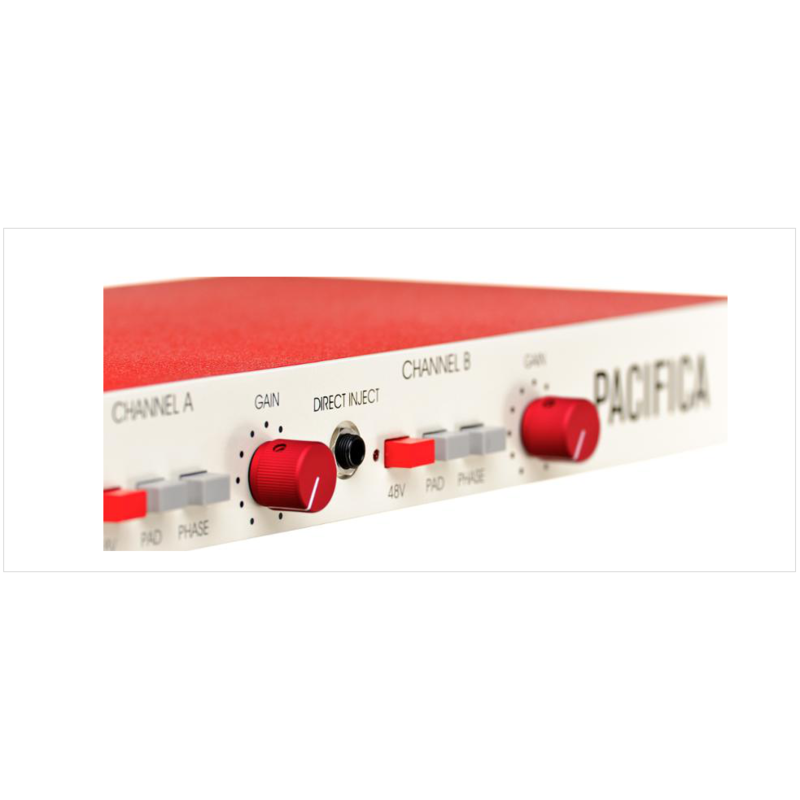 Unlike other preamps, Pacifica’s DIs are routed through the input transformer, passing signal through two transformers for added depth and richer tone….and these aren’t just any transformers! They’re custom-designed input and output transformers built by Tom Reichenbach of Cinemag (whose father Ed built the transformers for the original Quad Eight desks). The output transformers are custom wound and share the same design as those found in the original Quad Eight. 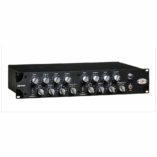 The input transformers, however, are pure, proprietary A-Designs. Another major component of Pacifica’s stellar sound is its extreme bandwidth, ranging from way down at 9Hz all the way up to 101kHz with <1% distortion! 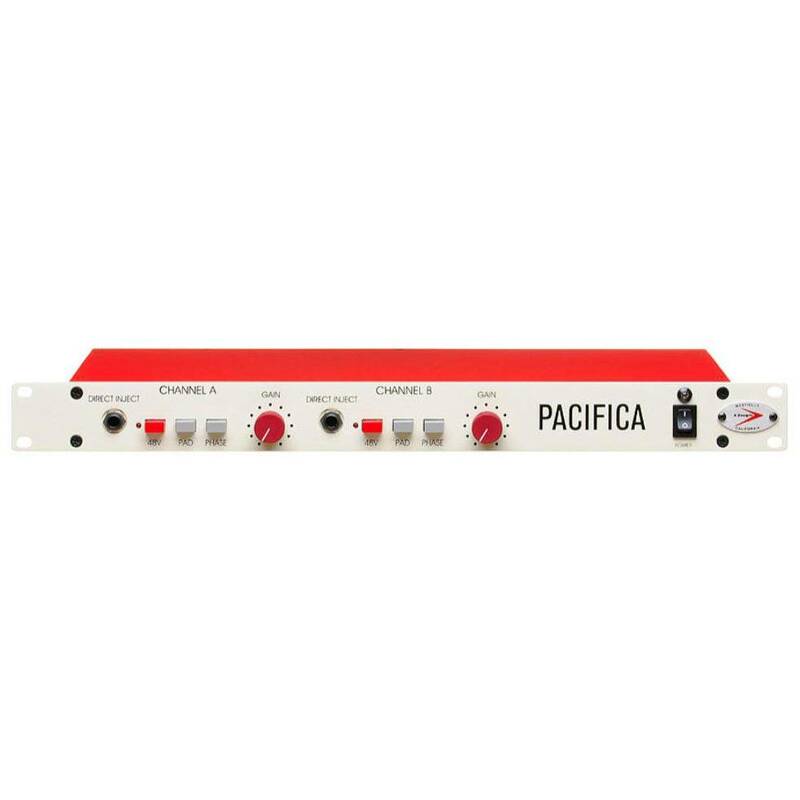 Along with the custom transformers, the linear response down below 10Hz provides the big, punchy sound for which the Pacifica has become a contemporary classic. It also provides harmonic content well above the range of human hearing, reducing in-band phase shift for more realism, along with the added benefit of delivering more harmonic information to work with…turning your EQ into a creative tool rather than a corrective one. While some may believe the glory days of recording are over, Pacifica is living proof that they’ve never left us, and better days are still ahead! 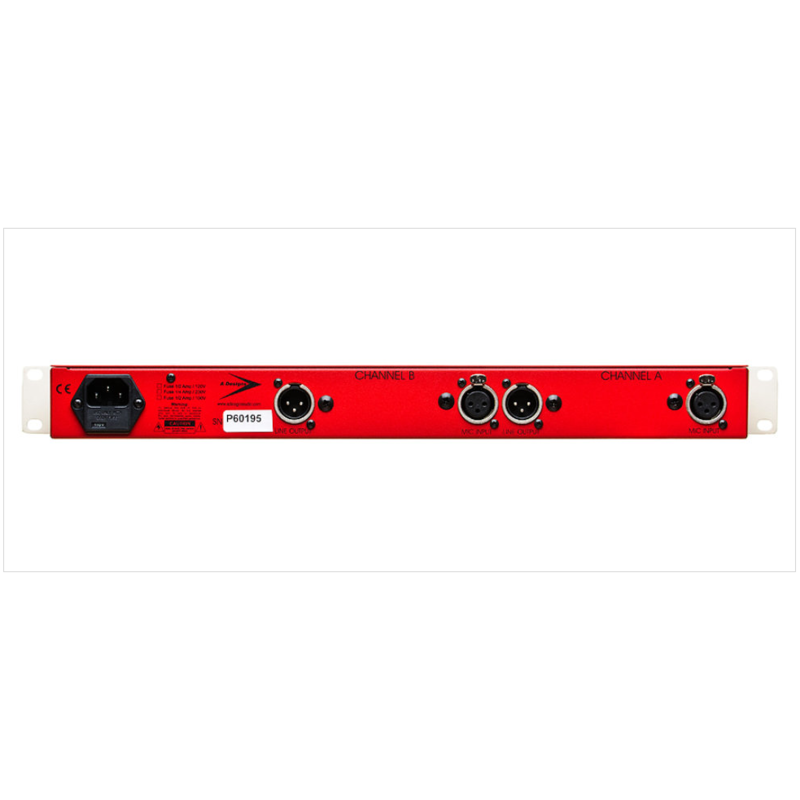 Put an A-Designs Audio Pacifica in your rack, and hear the difference. 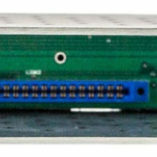 Two-channel, solid state preamp with two front-panel Hi-Z inputs. Captures the sound quality of the legendary Quad Eight Pacifica console with even more presence and high-end. Very warm and full tone without being dark; wide bandwidth with a sweet top end. Custom-wound Cinemag input and output transformers. Input transformer: A-Designs proprietary input transformer with unique winding. Output Transformer: A-Designs proprietary alloy using the same massive design as the original Quad Eight. 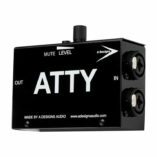 72dB of quiet gain, great for use with ribbon mics. Unique DI design sends signal through the input transformer for two transformers in the signal path. +48V phantom power (each channel). Solid construction, handmade in the USA.